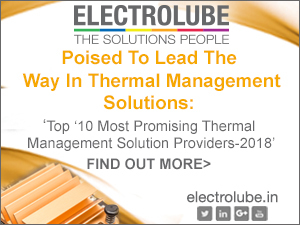 Efficient and cost-effective controller IC solutions enable optimized LED lighting solutions. Infineon Technologies introduces the second generation ICL5102 resonant controller IC designed specifically for power supply and lighting drivers. Main target applications are LED drivers for professional and industrial lighting, and street lighting. 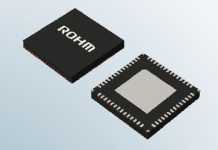 The controller IC can also be used for offline AC-DC power supplies and LCD TVs. The ICL5102 integrates Power Factor Correction (PFC) and half-bridge (HB) controllers in a single DSO-16 package. 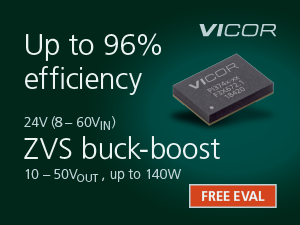 It supports universal input voltages ranging from 70 VAC to 325 VAC, and has a comparable wide output range. 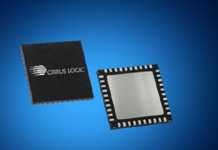 A low number of external components are required to configure and support this controller IC. All parameters are set by resistors. 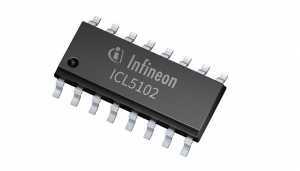 The ICL5012 supports fast startup under 500 ms at less than 100 μA. 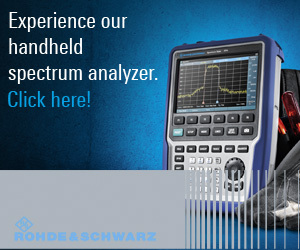 The industry-leading PFC is greater than 99 percent and Total Harmonic Distortion (THD) is less than 3.5 percent. 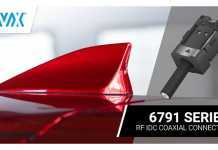 The controller has up to 94 percent efficiency by resonant topology. The active burst mode for low standby consumes less than 300 mW. An enable/disable function supports dimming.